Identity theft is a problem every community faces. Thieves actively dig through trash cans and dumpsters looking for confidential personal information. Apex Shredding is proud to help our community fight identity theft. 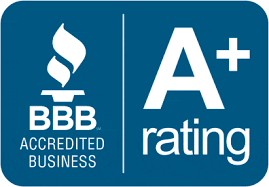 We offer residential shredding services to homeowners throughout Northern Colorado. If you’re looking for a secure, efficient and affordable solution for protecting your privacy, give us a call today. Regular shredding prevents your personal information from falling into the wrong hands. But when a home shredding machine is a method you’ve chosen to destroy your paperwork, it’s all too easy to put document destruction on the “back burner” and never get around to doing it. In addition to that, home shredding devices often break, are cumbersome to use, and don’t thoroughly destroy documents. Apex Shredding’s mobile shredding service eliminates the time, hassle and risk of shredding documents with a store-bought paper shredder. We come to your home as often as you like for secure on-site document destruction. Give us the documents you wish to destroy and we do the rest. There’s no need to remove the staples, paper clips, rubber bands and sticky notes from your files. And unlike a home shredder that only shreds your documents into strips, our mobile shredders utilize comprehensive, state-of-the-art technologies to destroy your documents. As a result, your sensitive information is completely and irrevocably destroyed. After the documents have been destroyed, we give you a Certificate of Destruction stating you have disposed of your documents in a responsible and secure manner. Whether you need your personal documents destroyed on a weekly, monthly or as-needed basis, there’s not a more reliable and efficient solution for protecting your privacy than our mobile shredding service. 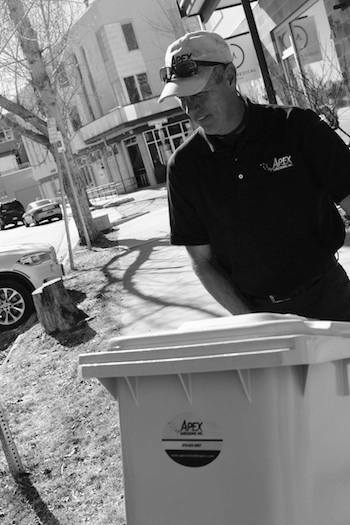 From our headquarters in Berthoud, we provide residential shredding services to clients in Boulder, Fort Collins, Loveland, Longmont, Louisville, Lafayette, Broomfield, Greeley, Frederick, Firestone, Johnstown, Sterling, Brush and Fort Morgan in the Northern Colorado area. Alternately as a residential customer, you can also take advantage of one of our drop-off shredding locations. Click here to learn more. To learn more about our residential shredding services, please contact us by phone or complete the form on this page.